brings together local, state and national leaders to discuss best practices and promising practices in the area of family-professional partnerships. 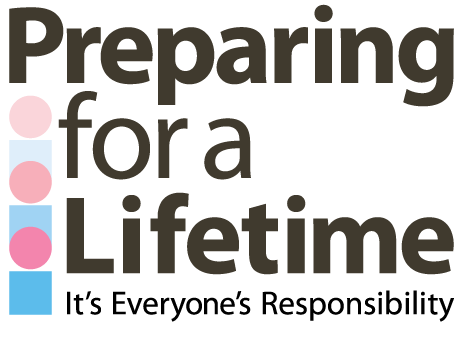 Participants gain knowledge and practical tools to use as they work together in support of a good life for the person with special health care needs, intellectual disabilities and other Oklahomans. The conference also offers opportunities for making connections with professionals, families and others for future partnership activities. 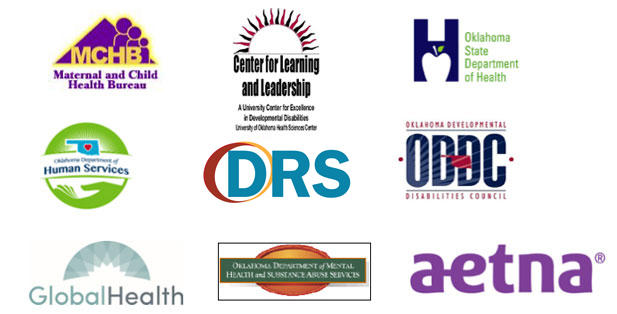 Multiple family organizations joining together to host a day of learning and connecting with other Oklahoma families of children and young adults with special health care needs and disabilities. Limited child care/respite vouchers and gas stipends available. To provide learning opportunities for supporting individuals and families through partnerships of community members, agencies, and organizations throughout Oklahoma. 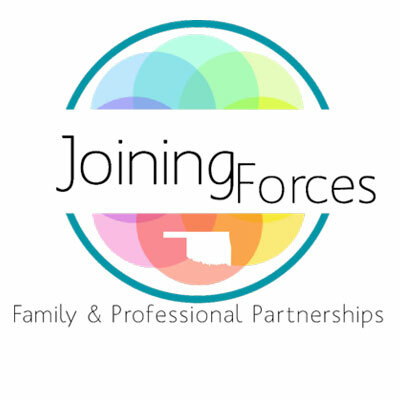 Held annually in February, our Joining Forces: Supporting Family-Professional Partnerships Conference brings together local, state and national leaders to discuss best practices and promising practices in the area of family-professional partnerships. Participants gain knowledge and practical tools to use as they work together in support of a good life for the person with special health care needs, intellectual disabilities and other Oklahomans. The conference also offers opportunities for making connections with professionals, families and others for future partnership activities. Ready to support other families in our state that have children a little younger than yours? Sharing what you have learned from parenting your child/grandchild can make the road of parenting a child with special health care needs or disabilities a little less lonely and a little easier for others. Please join us for a training in your area. This is the first step in becoming a leader with OFN. Please call the State OFN State Office at 405-271-5072 for upcoming dates and we will be happy to assist you.